Clontarf Proshop leads the way in brand choice and customer service. We are a TGI member, which is the biggest buying group in Ireland. This allows us to buy very competitively and allows us to make a PRICE MATCH PROMISE with anyone in Ireland! 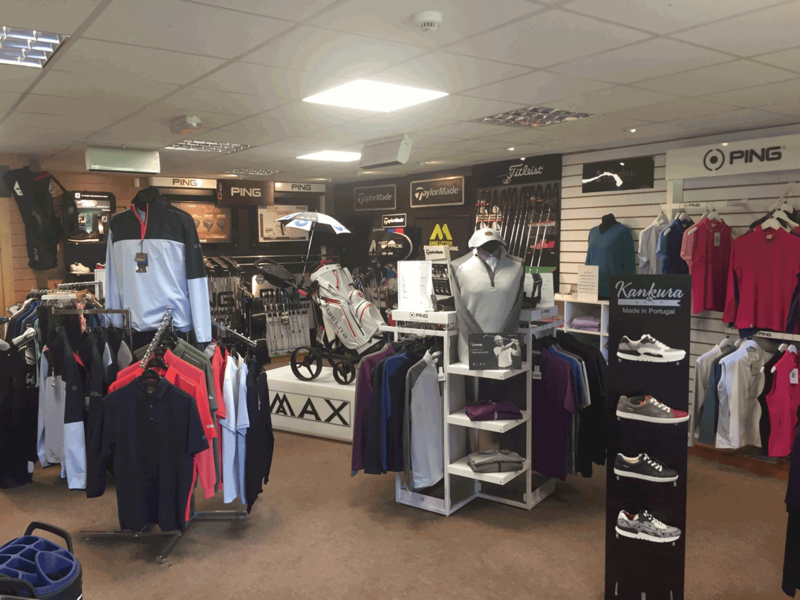 Our current range boasts such brands as Ping, Taylormade, Oscar Jacobson, Ping Clothing, Green Lamb, Sunice and Big Max. Come in and enjoy your shopping and try on some items in our changing area. Spring/Summer stock arrives in March and Winter stock arrives from September. We have a policy of matching any hardware price in the country and if by chance we can't we'll give you the difference in the price, as credit in the shop. Try us! Golf Shop Vouchers for any value are available from the shop. They are an ideal gift for Birthdays, Anniversaries, Christmas or a simple “Thank You”. It takes the hassle out of choosing the perfect gift when you’re not quite sure! Whether you need information about equipment, clothing, or indeed the Golf Course itself, please do not hesitate to contact any of our friendly staff. We care and are there to please.